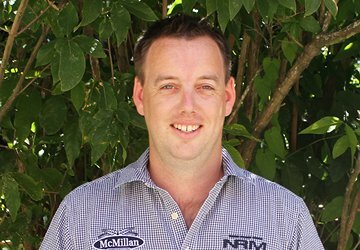 If you are looking for expert advice in the lower North Island – Josh is your guy. With more than 10 years’ experience in the rural retail industry, Josh looks after both the lifestyle and agricultural side of our business. He loves meeting new people and is passionate about helping customers choose the right products to get the best from their business. He enjoys rugby, a beer and spending his spare time with friends and family – Josh is always up for a yarn!